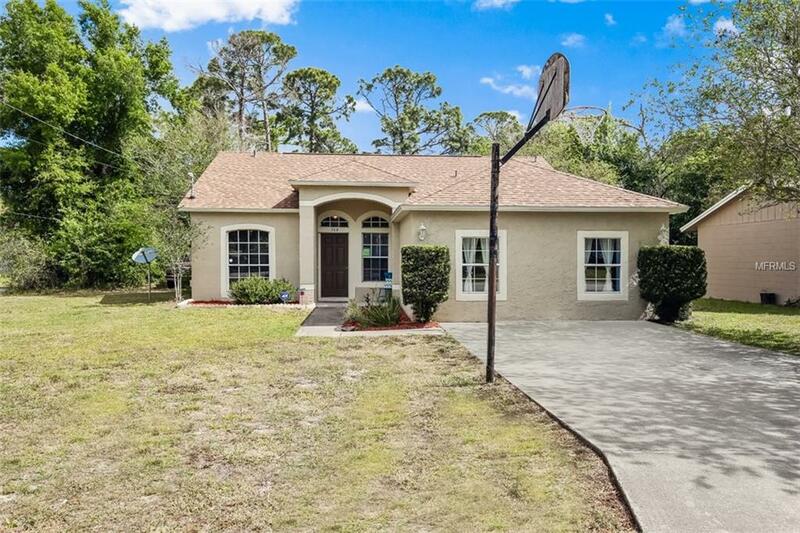 Spectacular three bedroom two bathroom home with TWO ADDITIONAL FLEX ROOMS on an OVERSIZED CORNER LOT in Debary!! Open the door to soaring vaulted ceilings. The open design, split floor plan allows for unparalleled flow and privacy. The chef inspired kitchen comes fully equipped with GRANITE countertops and a breakfast bar open to the living space. NEW ROOF (2019)!!! The master en suite features a plethora of counter space, a giant soaking tub and separate stand up shower. 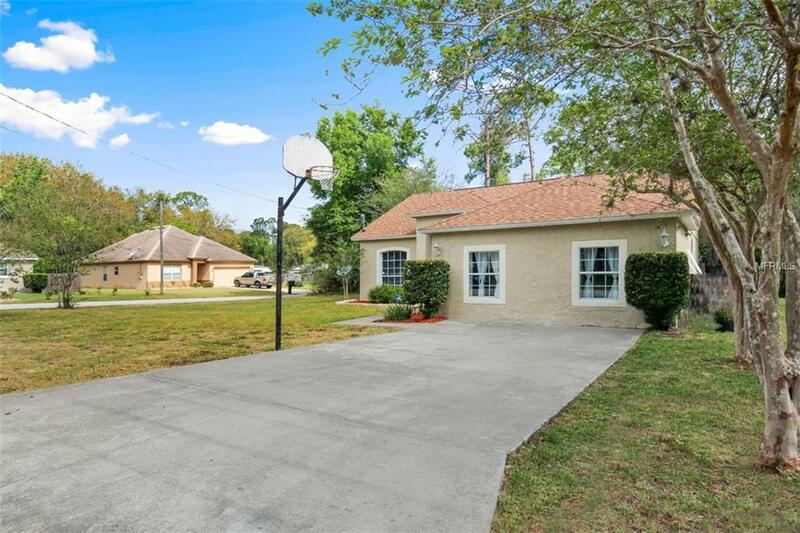 Enjoy the Florida weather on your covered rear porch overlooking an ample yet intimate backyard. 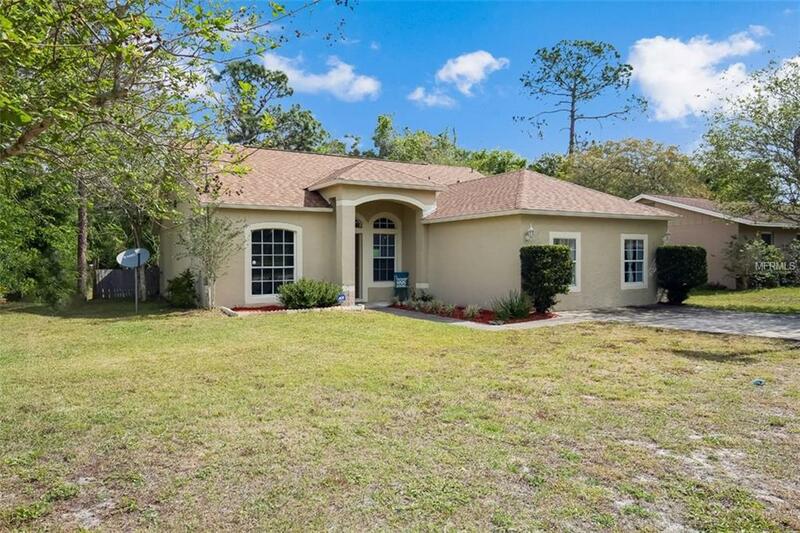 Come see this truly MOVE-IN READY home before it is too late!! HVAC, Exterior Paint and carpet are only a couple years old!! 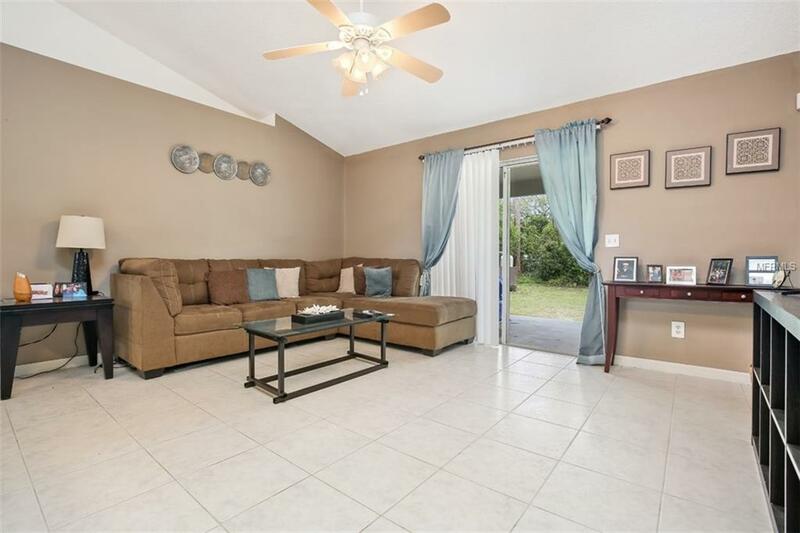 Conveniently located close to I-4, Sun Rail Station, shops and so much more!! This home will not last long, so schedule your private showing today!